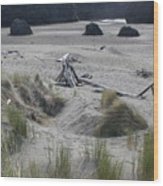 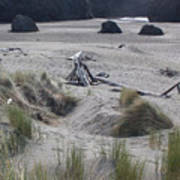 There are no comments for Gold Beach Oregon Beach Grass 18. Click here to post the first comment. 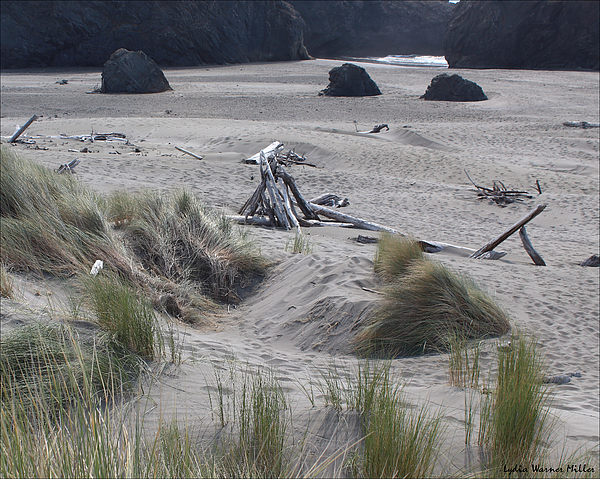 Bleached driftwood lies among the beach grass and sand in Crescent City, California.